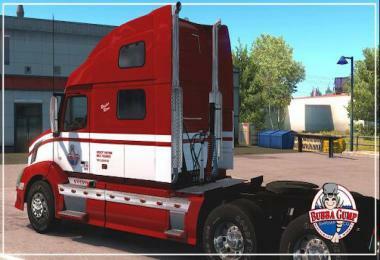 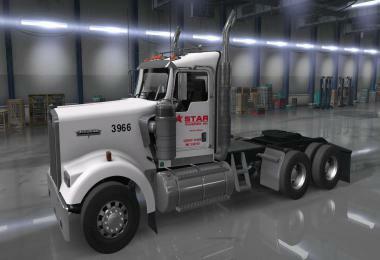 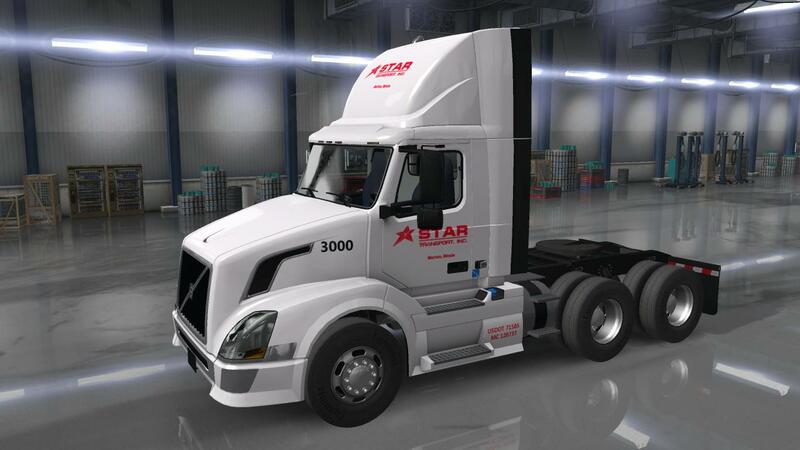 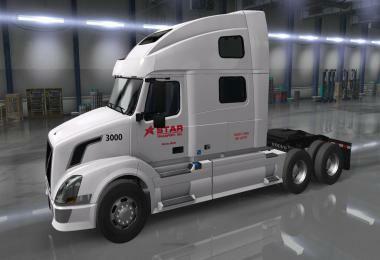 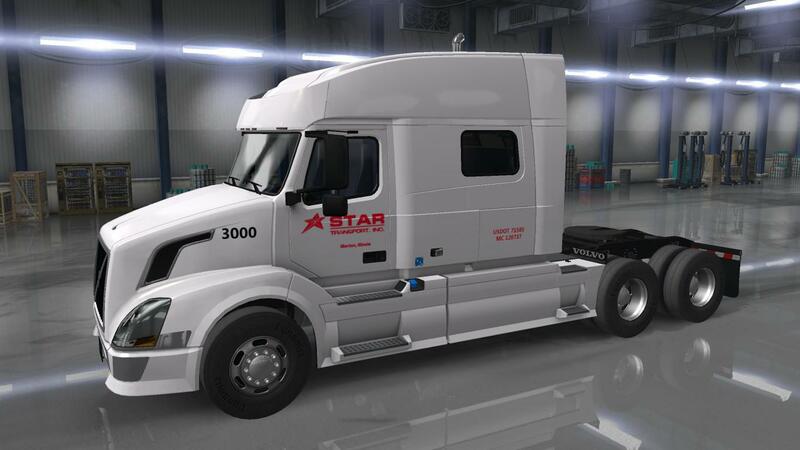 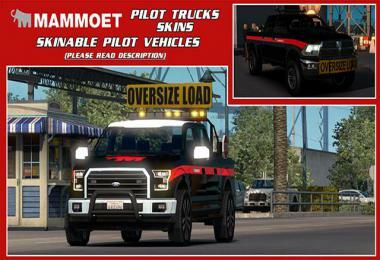 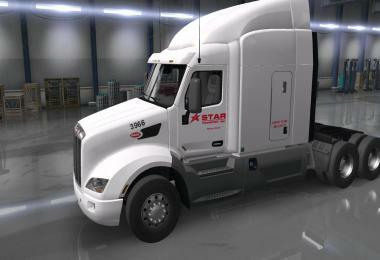 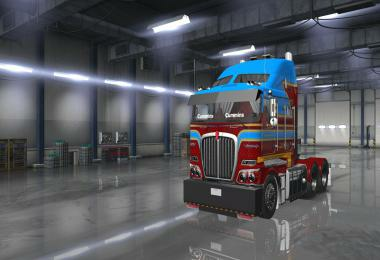 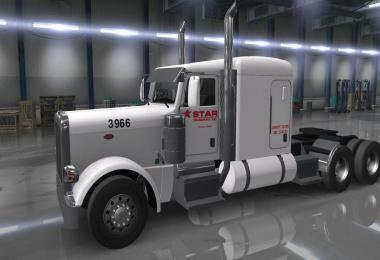 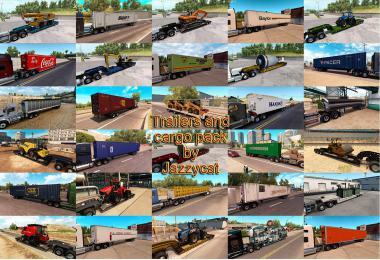 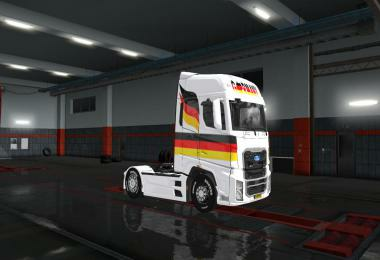 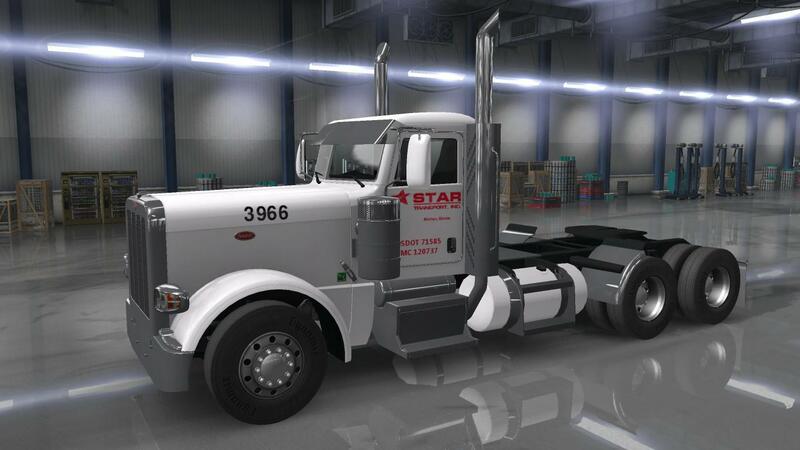 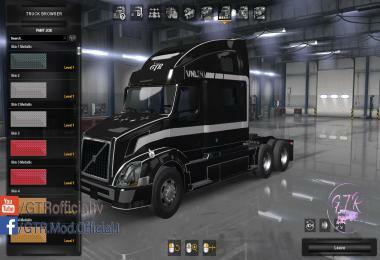 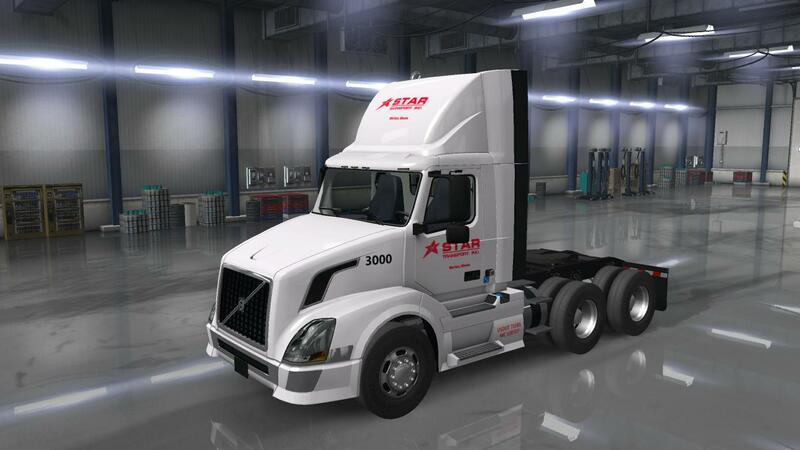 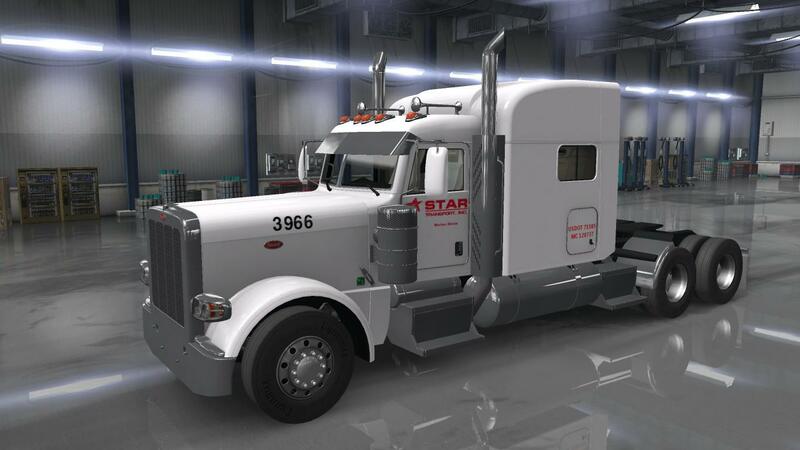 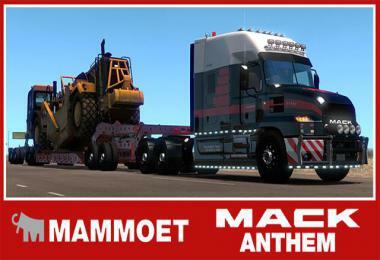 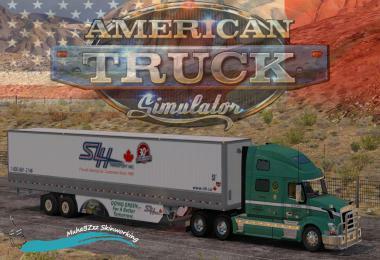 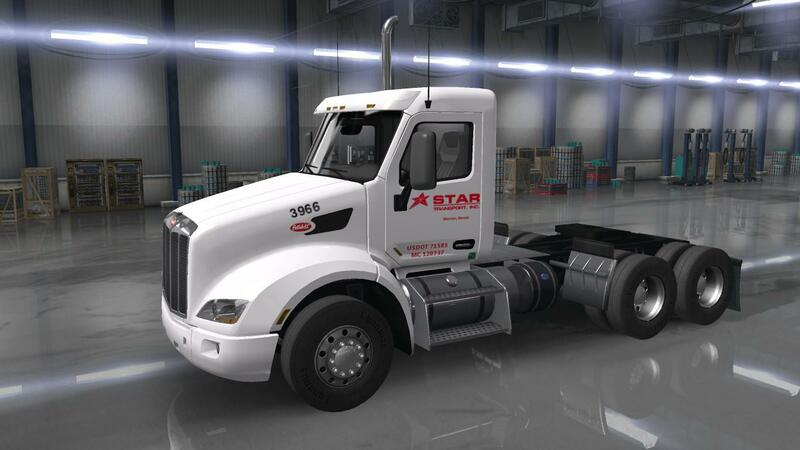 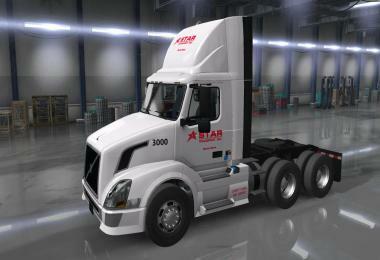 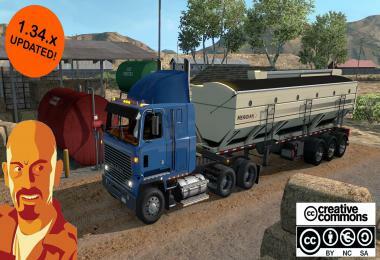 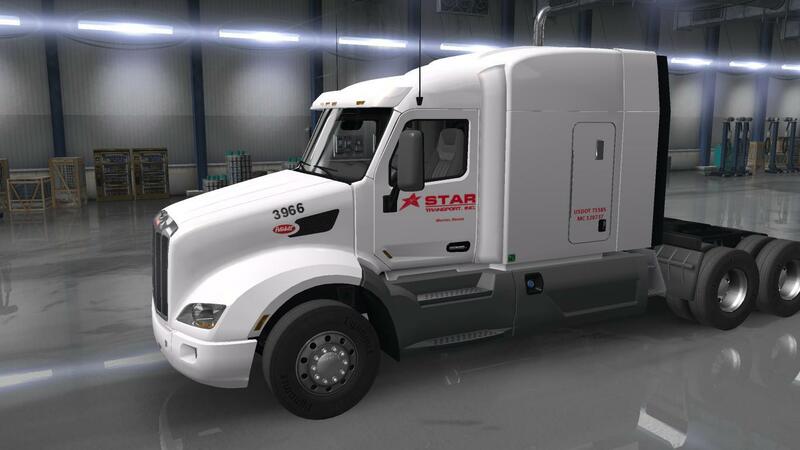 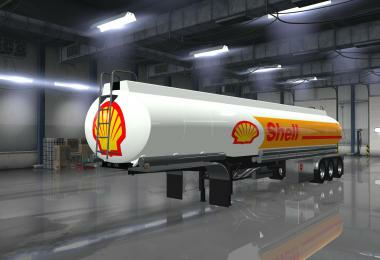 This is a Star Transport Inc. skin package for the SCS default trucks. 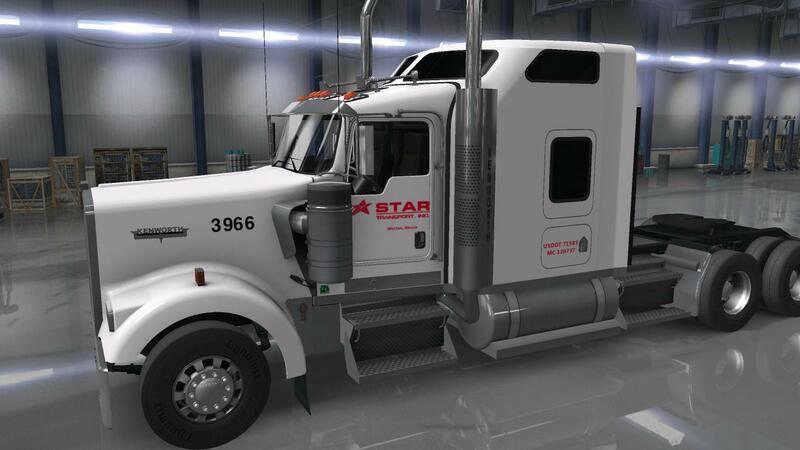 Each unlocks at level 6 and has a $6,000 price tag. 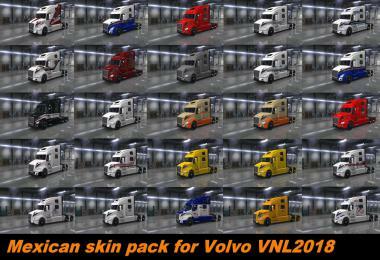 Skins will also load onto quick jobs.